For more info about what PUSOG is up to and the latest on the Capital Campaign, download here. – Tailgate! This is the game against Miami, which starts at 7 PM. We are just going to hang out at the Psi U chapter house, with the usual shenanigans. – Kickball, coffee, and donuts around 10:00 AM in Tanyard Creek Park! Actives/pledges vs. alumni. – PUSOG Assembly at 1:30 PM at Julia’s House (contact for details). At the Spring 2018 PUSOG Assembly we discussed the changes happening to the chapter house and property. 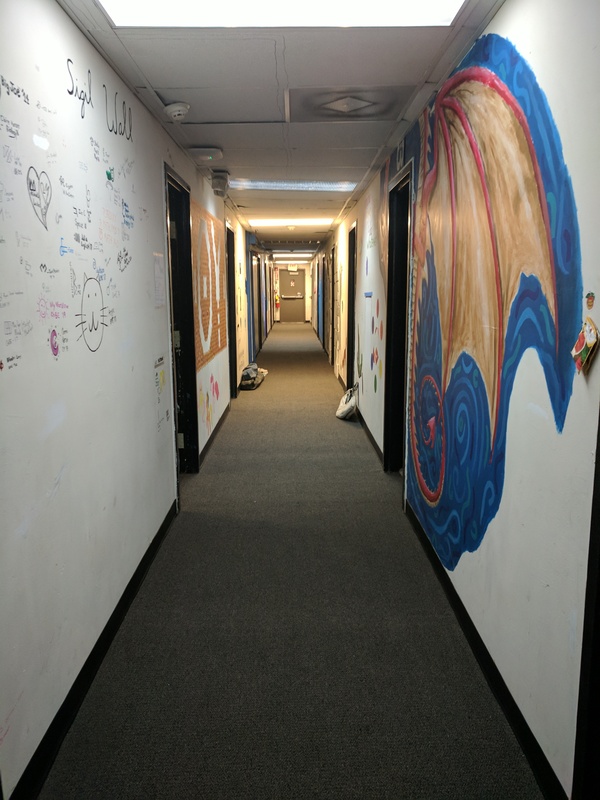 These are significant changes, and we want to make sure everyone is kept in the loop. We will update you all as negotiations with Tech are finalized. 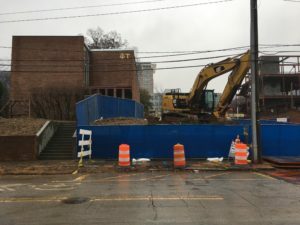 PUSOG and the chapter have been informed that starting this Summer Georgia Tech will begin building a sorority house in the upper gravel lot adjacent to the Phi Sigma Kappa (“Fish”) house next door. Most of the concrete pad and wooden deck in front of our chapter house, which is situated on board of regents land, will be demolished in conjunction with that renovation and converted to GT-controlled, paid campus parking. PUSOG is currently negotiating with GT in hopes of maintaining control of the parking spaces which we partially own near the back fence, as well as obtaining rights to pay for some of the spots in front of the chapter house in exchange for an easement through the back yard for future use. The shed in the backyard is also being removed sooner than later, a destruction party for that may be in the works.Tech will pay to relocate our staircase from Techwood Drive to the front of the building and to relocate any utilities running through that area. WHAT DOES THIS MEAN FOR THE CAPITAL PROJECT? The current capital campaign to renovate our windows and the smokers’ porch is being revised in light of these developments, which unfortunately pushes the project back yet farther than hoped. We are working with an architect to evaluate putting the new front door on the west side of the house facing Techwood Drive. Once we have new drawings we will proceed forward with a plan to redo the facade, windows, and other improvements to the house that we have planned on making.